Do you park your car outside? Do you not have a garage, or is it so full of storage, tools or equipment that you can no longer park your vehicle inside? 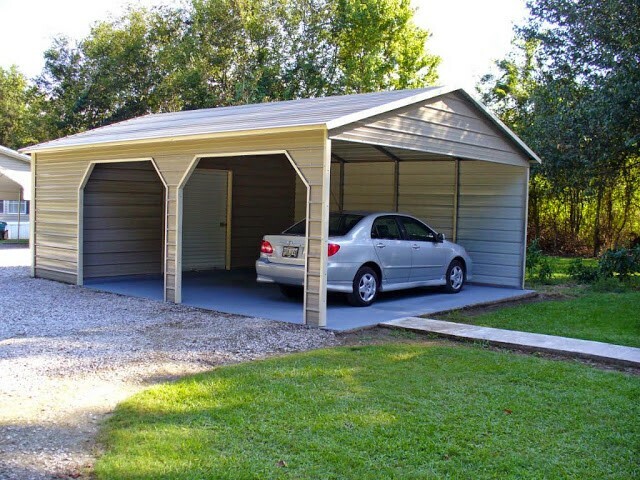 If the answer is yes, you park your car on the road or on an uncovered driveway then it’s time to consider a carport. Far too many people are leaving one of their biggest investments exposed to the elements for long periods of time, allowing rain, snow, hail, and other inclement weather – as well as animals and tree branches or other debris to damage it. Protect your investment in your vehicle and reduce the likelihood of wear, tear and damage to it. 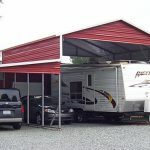 Whether you need a structure for one car or three, a metal carport is a wise investment for several reasons. Protect your vehicle from weather damage. When you’re parking your car under a tree or out in the open, rain, snow, ice, and the normal heat and light of the sun can cause extensive damage to your car over time. Extra security and convenience. With optional lighting installed inside the carport, you will have an added measure of security for your vehicles, as well as yourself. A carport that extends to one of your homes’ doors will also make unloading groceries that much easier. Added value to your home. A well designed and high quality carport will be a financial asset to your home and a draw for future buyers. 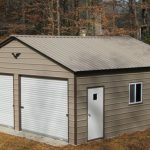 For more information on metal carports in Louisiana, or to request a quote, visit our website at NewDealMetalBuildings.com or call us today! Abbeville, LA, Alexandria, LA, Baker, LA, Bastrop, LA, Baton Rouge, LA, Bayou Cane, LA, Bogalusa, LA, Bossier City, LA, Breaux Bridge, LA, Bunkie, LA, Chalmette, LA, Claiborne, LA, Clinton, LA, Covington, LA, Crowley, LA, Deridder, LA, Denham Springs, LA, Estelle, LA, Eunice, LA, Gonzales, LA, Gretna, LA, Hammond, LA, Harahan, LA, Harvey, LA, Houma, LA, Jackson, LA, Jefferson, LA, Jennings, LA, Kenner, LA, Lafayette, LA, Lake Charles, LA, Laplace, LA, Luling, LA, Mandeville, LA, Marksville, LA, Metarie, LA, Monroe, LA, Morgan City, LA, Natchitoches, LA, New Iberia, LA, New Orleans, LA, Opelousas, LA, Pineville, LA, Plaquemine, LA, Raceland, LA, River Ridge, LA, Ruston, LA, Scott, LA, Shenandoah, LA, Shreveport, LA, Slidell, LA, St. Francisville, LA, St. Amant, LA, Sulphur, LA, Terrytown, LA, Thibodaux, LA, Timberlane, LA, Ville Platte, LA, West Monroe, LA, Woodmere, LA, Zachary, LA, and many more too numerous to list.